Looking at speaking with authenticity, revelations of truth. Personal truths. Universal truths. Truths revealed to you by Spirit. Some situations coming up this week where you speak to others and perhaps share a video with your new service or sharing something you've not shared before about yourself. Some are asked to look at themselves or those they surround themselves with in respect to speaking authentically. Do the people around you have hidden points of view they have not shared? Is there someone you want to speak your truth to? I have a feeling mid week some will be having some conversations and speaking from the heart that results in clearing of karmic patterns. Perhaps the pattern ends of holding in how you feel due to pride or some fear of not being heard. Perhaps the person who ignored you is coming back for resolution. (They do not enjoy ignoring you btw.) Know this...you are worthy of being heard. Also, if someone shares with you...LISTEN. They too are worthy of being heard. Perhaps someone will speak their truth to you and I have a feeling that this has to do with love for some. Others, it will be speaking of boundaries. Truth is going to be told, and it's time to be said. Also, this includes speaking your prayers and sending requests to the Universe for what you want. Are you asking for help? Have you asked your friends? How about the Angels and Beings of Light? The latter love to be bugged, by the way. This week includes a full moon. I know they usually have to do with endings, but with every ending comes a new beginning. For me personally, full moons usually signify something new beginning. Perhaps you find them to be the same? Check out my Cycles of the Moon Spray of Light. The link is in my bio. It helps with the transitions of moon energies. 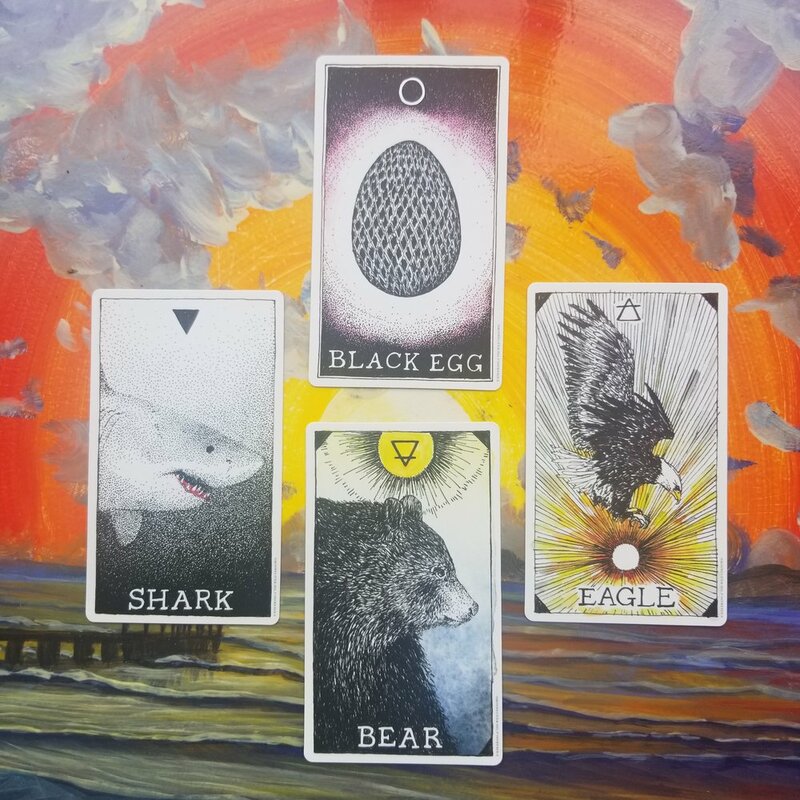 If you would like a personal card reading for you and your week, check out my Card Readings and Pendulum Reading options.